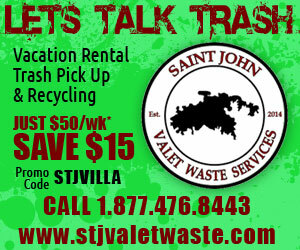 St John is perhaps best know for it’s world-renowned North Shore Beaches! Trunk Bay (pictured here ) is not only St John’s most popular beach destination; but perhaps the most photographed beach in the entire Caribbean. 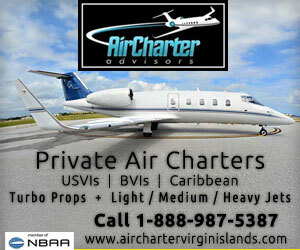 Ranked in the Top 10 Beaches by Condé Nast Traveler Magazine, National Geographic, NY Times and many others. It’s certainly the best known and most celebrated beach on St John. While Trunk Bay Beach is the crown jewel of the Virgin Islands National Park on St John; there are over 3 dozen beautiful beaches to discover and explore. Each has it’s own unique qualities. If your idea of a beautiful beach is powdery white sand and towering coconut palms then you’ll love Trunk Bay, Hawksnest Bay Beach and Gibney Beach. 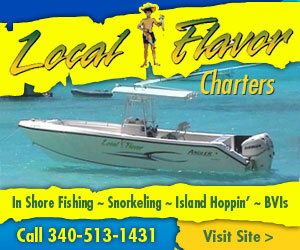 If you love watersports and snorkeling then you’ll want to head to Honeymoon Beach or Cinnamon Bay Beach. 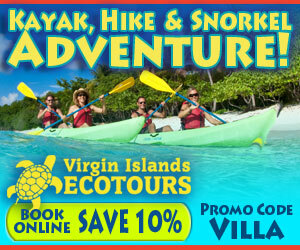 Enjoy kayak, SUP, snorkel gear rentals along with lounge chairs and lockers at the Honeymoon Beach Watersports Hut. 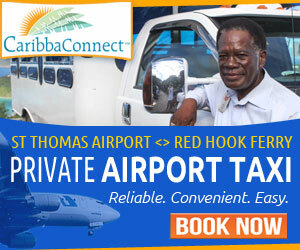 Or walk along St John’s longest beach, Cinnamon Bay Beach, before enjoying a windsurfer, kayak, SUP or kiteboard rental. 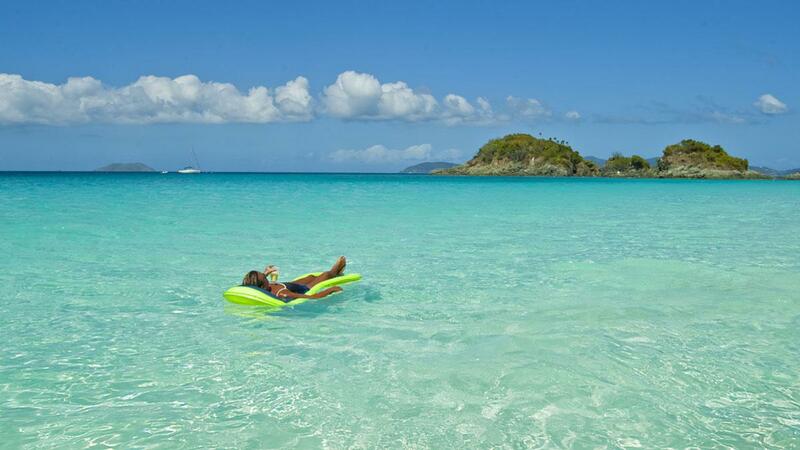 Want to discover the “undiscovered” beaches of St John? Denis Bay Beach requires a short hike – but beach goers will find a white sand beach lined by palm trees with a view to Tortola in the British Virgin Islands. 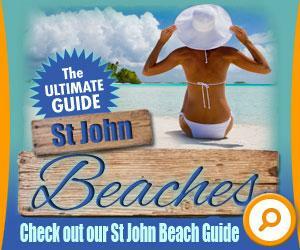 You’ll find some great information among the pictures, maps and pages of this St John Beach Guide.